Welcome to my adventure in the wonderful world of postal jeeps! Everyone knows how to do something. 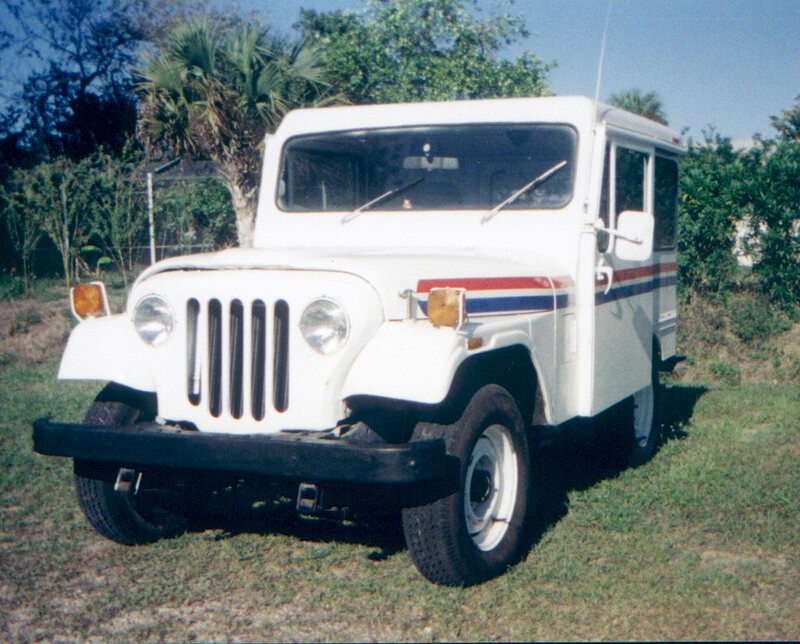 I was encouraged to learn more about Postal Jeeps when my wife became an RCA (Rural Carrier) for the Post Office. After purchasing a DJ5-M Postal Jeep, I was horrified at its poor road handling ability. It was like "skating on ice." Lacking mechanical skills but having some good friends who did, I researched how to improve the Jeep. On this site, I'm going to talk about how improvements were made on my DJ5, and those who helped. And, of course, I'll include pictures of the progress.